Phillip Wright is a Real Estate Agent part of the Stone Team. He has been in the real estate industry for over 20 years and as a result he has invaluable experience and understanding of the industry. 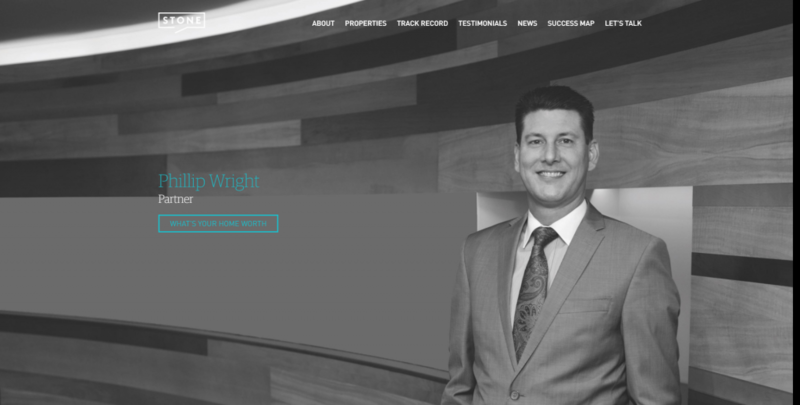 With a strong track record and growing loyal client database, Phillip Wright has expanded his presence by making an individual agent website with us and we have created a site that holds all valuable and essential Agent information on a single page, reducing the number of search clicks and with a heavy focus on effective UX design. We have provided a clean, minimalist and visually engaging responsive website with eye catching imagery in a slider feature as the first element on his home page. He also has a valuation feature in his main page which immediately sets him apart from a majority of the competition. Clients can easily search suburbs and receive an assessment. 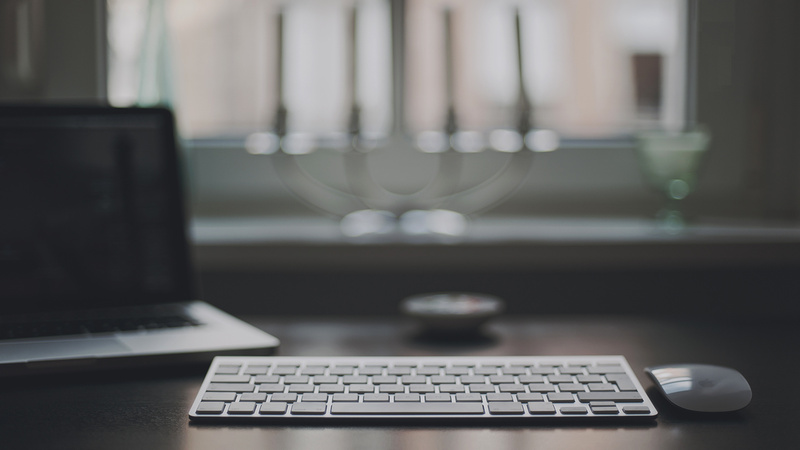 His website provides straight to the point content that clients are seeking and this is an effective way of reaching clients as it reduces search time, has a greater tendency to capture clients as there is more relevant information and reduces their need to do searches through multiple sites and search engines. Everything a typical Real estate Client of Philip’s would need to know has been incorporated in his page. We have created everything from ‘About me’ to ‘Track Record’ to a map of areas Phillip has focus on and successfully sold properties in. Clients don’t need to click on several buttons to locate information and even better is that they have the option of accessing certain parts of Philips page quickly and easily with the simple one line tab bar at the top of his page. Posted in Agentpoint News, Custom Websites, Featured Sites, News on 18 Jan, 2018 by Ryan O'Grady.